2015 revival, in quartz, of a mechanical TIMEX classic. 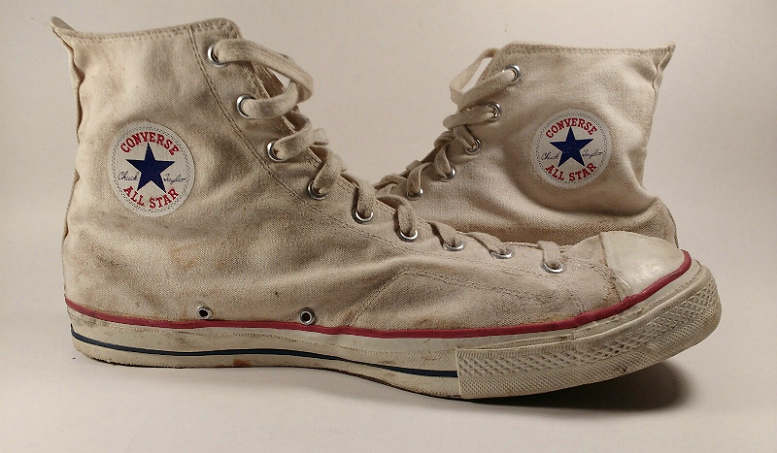 Review, and "origin story" of the Original Camper. Hi. This is Alan (contact: email). Pics on this page taken by myself, except where specified. 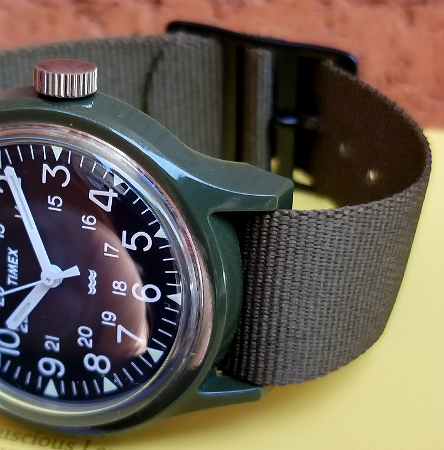 Here is a review of the 2015 TIMEX Camper re-issue. I will also give, as best as I know, the "origin stories" of this revival. 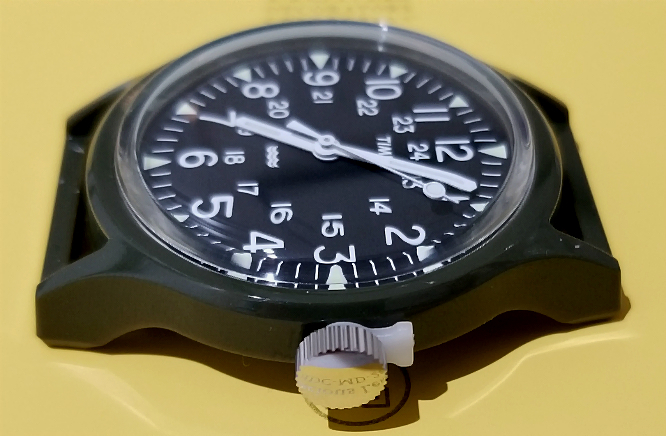 It is a quartz version of an earlier mechanical watch which sold in the 1980s and 1990s, which itself was a sort of offshoot of a military-specification watch that TIMEX produced in limited numbers in the early 1980s. Which itself derives from a 1964 US government document. 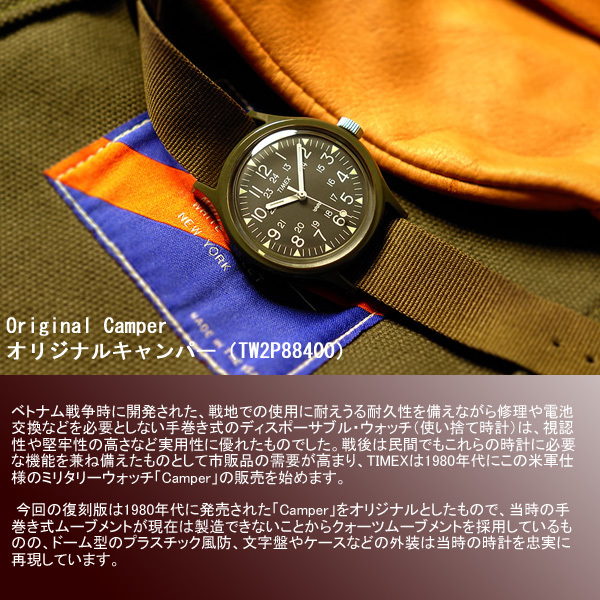 The Camper "resurrection" as a modern quartz watch began as a special project by TIMEX Japan, resulting in the release, initially in Japan only, of the "Original Camper" in November 2015. 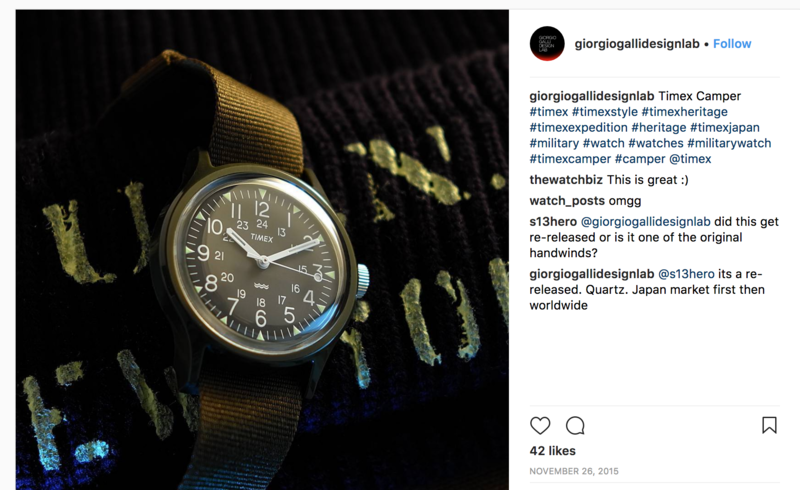 Above, from the Instagram of Giorgio Galli Design Lab, dropping news, in November 2015, of the Original Camper release, "Japan market first." Below, from an Instagram from one day earlier, "Per il momento è esclusivo per il mercato Giapponese." 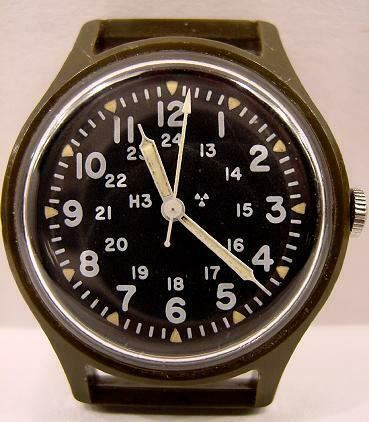 The watch is sometimes referred to as "Original Camper base model." 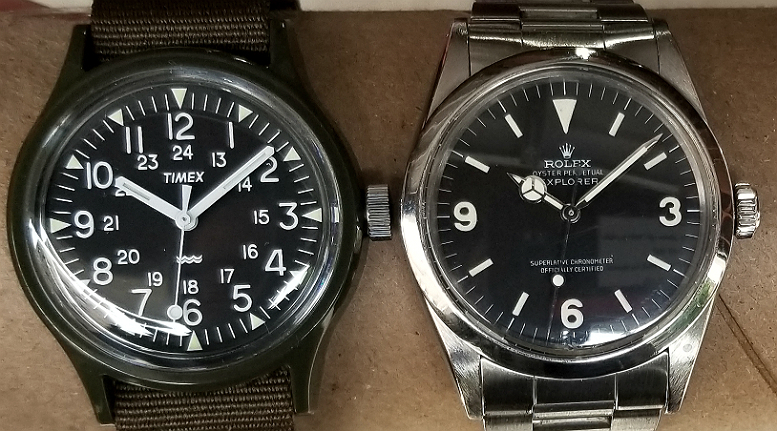 Since 2015, there have been numerous variations using the Original Camper as a basic template, including different case color, different case material (steel,) different dial color, and considerable variations in dial design, often reflecting collaborations between TIMEX and other designers and retailers. 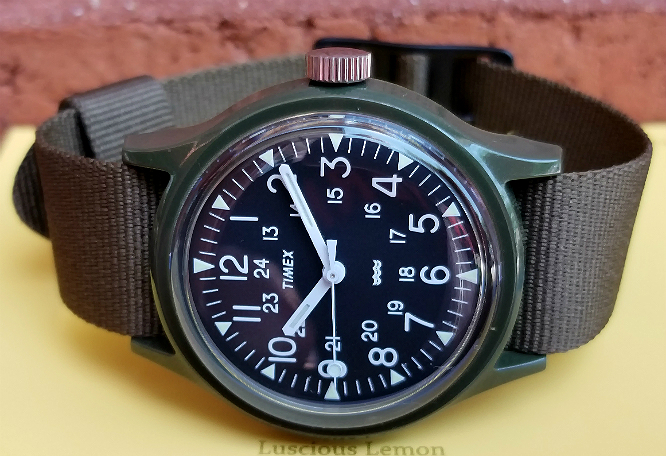 For this reason, in addition to it's stand-alone status as an iconic watch in TIMEX history, it can also be considered a "base model" from which these other variations were allowed to develop. I love this ad. It's mostly in Korean, and if you look closely at the dial you'll see at 3 o'clock the 3 has been replaced by the logo thisisneverthat, a Korean streewear brand. This, therefore, is one of the collaborations that came after 2015, not the Original Camper base model that I'm reviewing here, but I love the colors and design of the ad, and it does say ORIGINAL CAMPER. The red and the green have a kind of "Boy Scouts" aesthetic, to me. Back of watch. The fixed lugs are obvious. A single piece strap is needed. 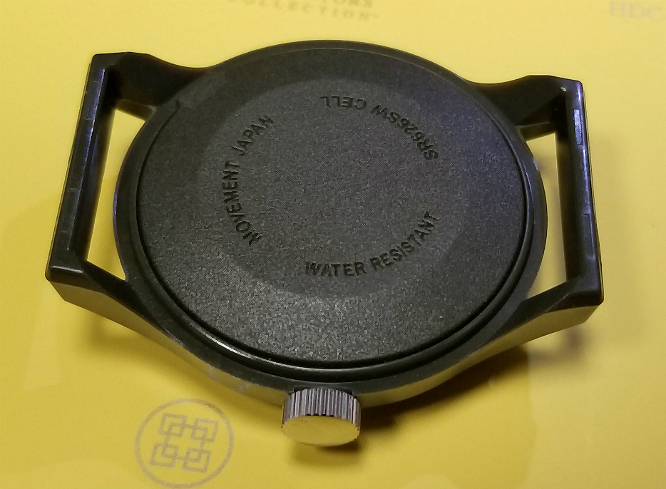 Notice there is a removable caseback; the original mechanical Camper from 1980s-1990s did not have a caseback, but the re-issue, being a quartz watch, needed a way to easily replace the battery. So, why "Camper?" Wikipedia defines camping as: "Camping is an outdoor activity involving overnight stays away from home in a shelter, such as a tent. Generally participants leave developed areas to spend time outdoors in more natural ones in pursuit of activities providing them enjoyment. To be regarded as "camping" a minimum of one night is spent outdoors, distinguishing it from day-tripping, picnicking, and other similarly short-term recreational activities. Camping can be enjoyed through all four seasons." By extension, someone who engages in camping is a Camper. The name therefore evokes feelings of leaving home, travel, a change of scenery, enjoyment of the outdoors, and immersion in the natural environment. Key to this definition is that camping is leisure, done for enjoyment, not part of a job, or considered a chore. I think of a camper as someone who seeks adventure, is resilient, hardy and not easily discouraged from challenging pursuits of all kinds. It is really a great name, for a watch. 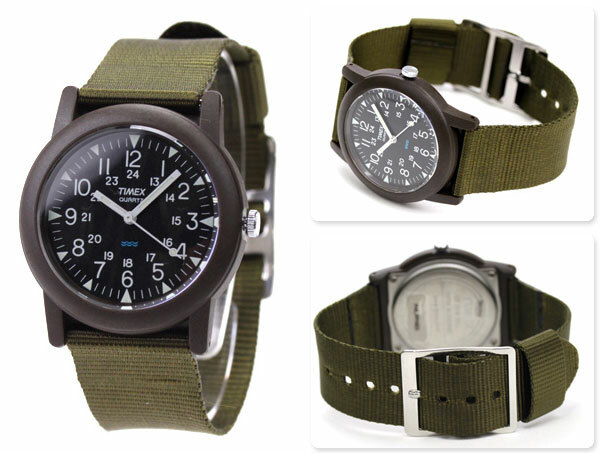 In transitioning a serious, purpose-made watch made for the US Army, to a watch marketed to civilians, the choice of "Camper" seems a kind of genius. It also conveys a watch that is rugged, and not "fussy." It's not the kind watch where a few scratches on the crystal and case here or there should bother anyone. After, all, it's a Camper. Also, the fixed lugs means there are no springbars to ever pop off. As long as buckled on properly, you'll never have a strap failure, and loss of the watch. An angled view of the Original Camper. Notice the sort of "forest green" color to the case. The color of the strap is more of a muted green, shades of brown and green. 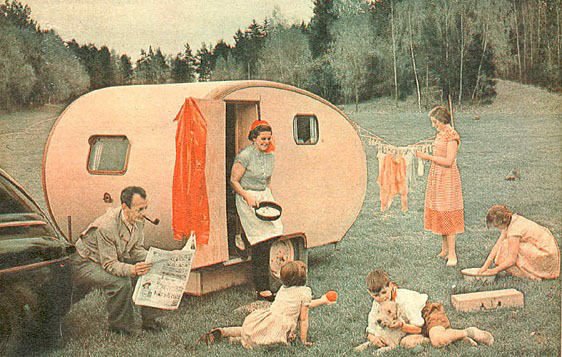 Below is a picture of the modern Original Camper underneath the earlier mechanical Camper from the late 1980s. Notice the mechanical one has more of an "olive drab" color to the case. Frankly, I like the more rich and deep green of the Original Camper. I've seen some people online complain that the color of the Original Camper is not *exactly the same* as the mechanical Campers. There was the expectation that the color should be the same. I'm not bothered either way. 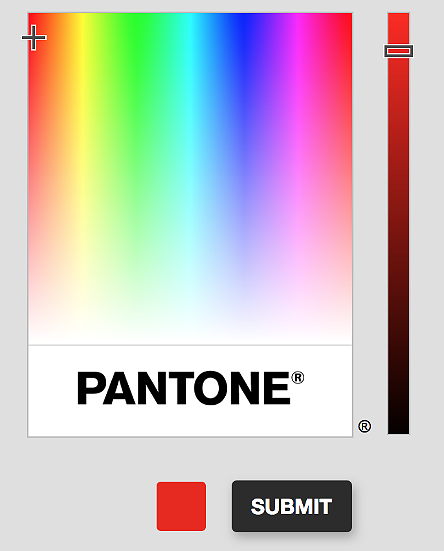 Either color is fine. I actually like the newer color better. More Boy Scout / "campy" to me, less military. This was presumably assembled either in the Shenzhen or the Shanghai factory, according the the below map from TIMEX (source). 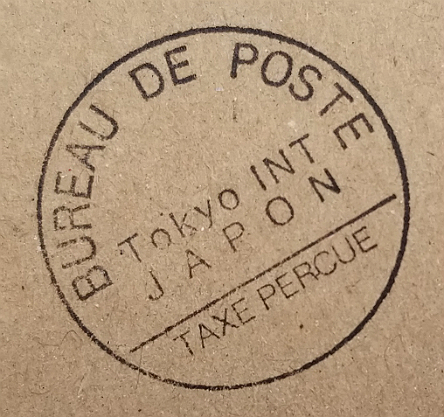 Want to see a pic of Japan made movement? Click here. 1. The Unites States government issues a wristwatch specification in 1964: "The first MIL-W-46374 specification was published on 30 October 1964. 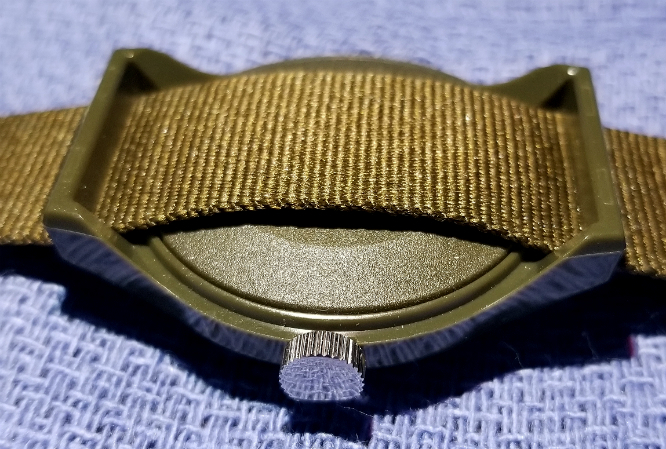 The original intent of this entirely new specification was to define the basic requirements for a simple, inexpensive, field watch to be used by infantry and most other military occupational specialties." Much more on this, here, from where that quote was taken. My 2015 Original Camper, above. 4. I'm uncertain for how many years the mechanical Camper Watch was made. The earliest year I've seen evidence for the Camper is 1983, from this ad in a 1983 Italian magazine, called "Topolino." 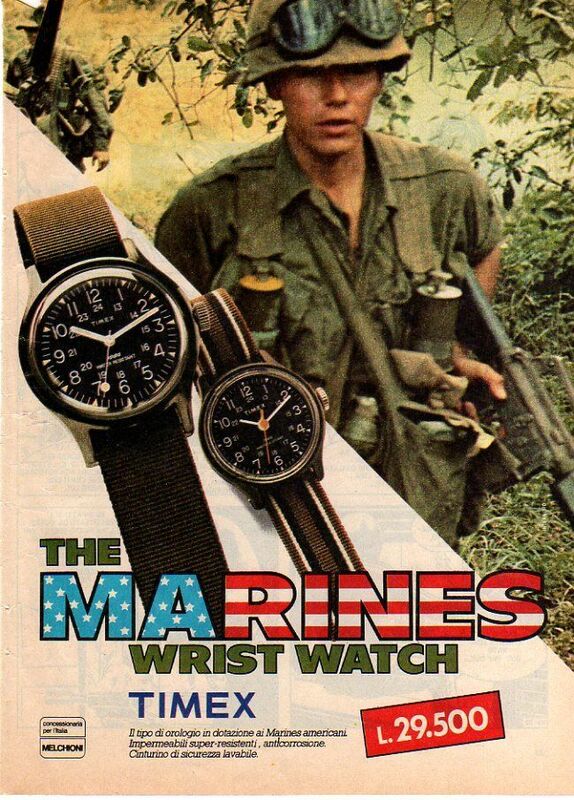 The watch shown is clearly a Camper Watch, although at least to Italians it was marketed as "The Marines Watch." I am estimating the final production date for the mechanical Camper at around 1994. There were, toward the end of mechanical Camper production, also mechanical Camper versions in black case, and I believe even navy blue case. 5. Then, after mechanical Camper production ceased, there were quartz versions. But they did not look the same as the Camper Watch. It appears that they had a 34 mm case, and had springbars instead of fixed lugs. (Remember, the Camper is a 36 mm fixed lug watch). The below pics are from 2008, and I'm pretty sure this is what they looked like. Small crown. 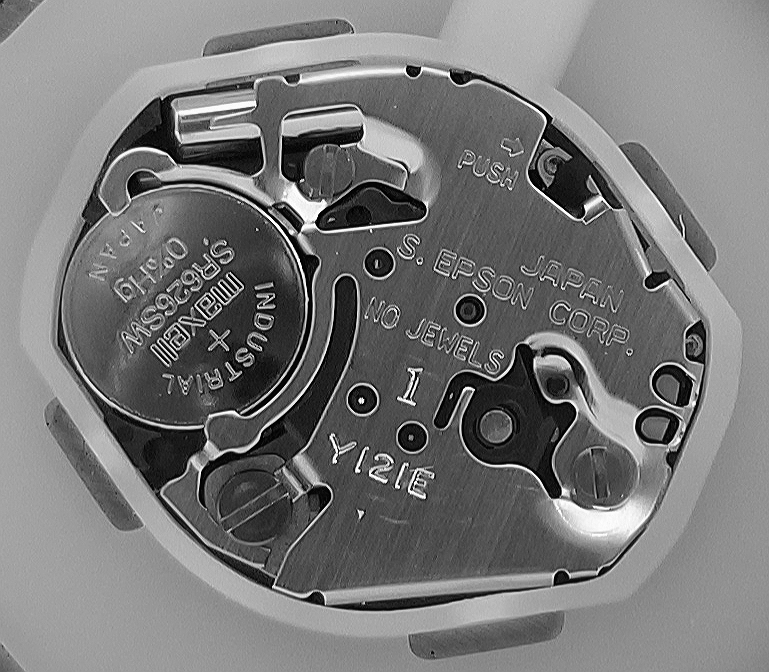 Metal caseback held by 4 screws. Springbars! Different shape to the case with a "fat" looking bezel area. QUARTZ on dial. Blue wave symbol. 7. 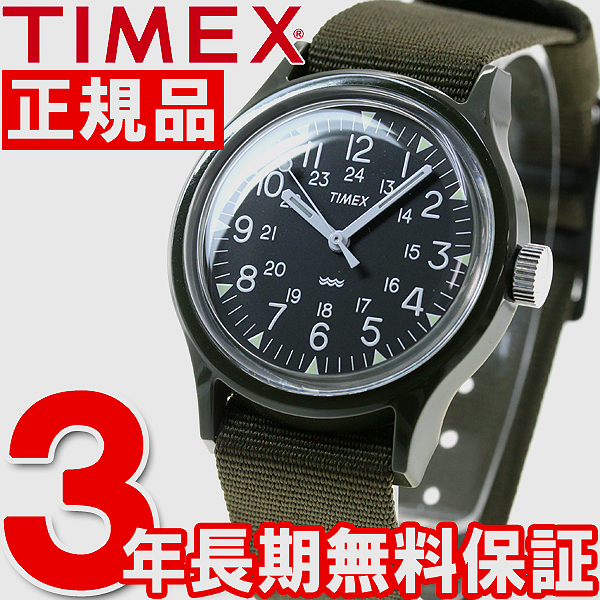 Then, toward the end of the aughts, there began an initiative by TIMEX Japan (link 1, link 2, link 3) to bring back the Camper in its original 1980s form, including with a mechanical movement. 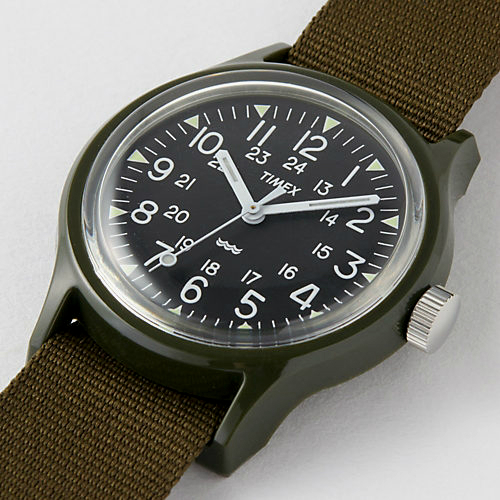 The idea was hatched in 2009-2010, with the goal of creating for TIMEX Japan a sort of "iconic" product, revisiting and celebrating an important story in the company's history. 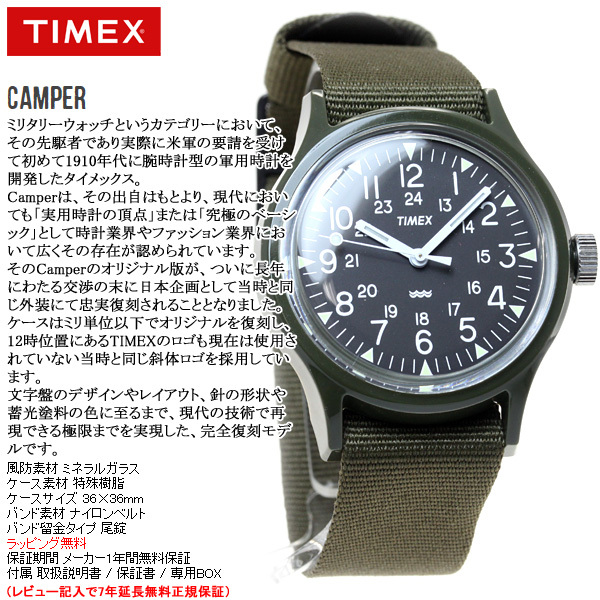 This request, from TIMEX Japan to TIMEX HQ, to create the Original Camper as an exclusive product, was more complex than previous Japan exclusives. Previous exclusive models were basically modifications and iterations of existing models. Reprinting the Camper, however, a watch no longer in production, would require factory retooling, greater cost, and addressing other issues. But in the end, a decision eventually was made to pursue the initiative, and in 2014 TIMEX approved the Camper project. 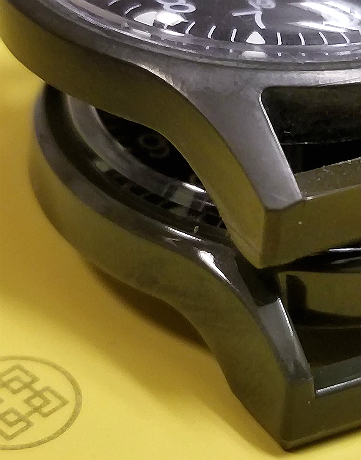 With the new blueprints in hand, the development team at TIMEX then went to work, and in early 2015 produced an early sample prototype. As often the case with a "first draft," this sample needed modifications on several points. 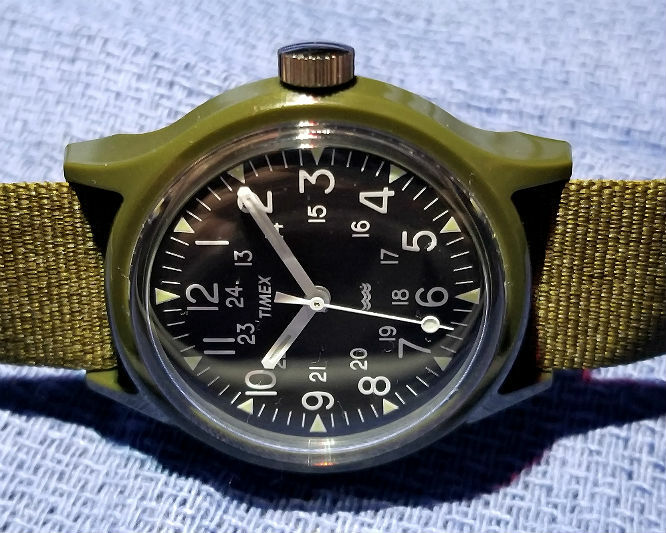 After a few revisions of this first prototype, the finalized Original Camper was ready for the TIMEX Japan market, released late November 2015. 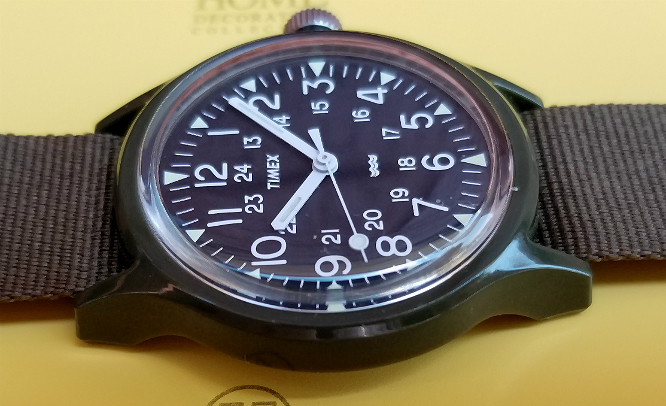 There was some initial hesitation at TIMEX in re-making a 36 mm "men's" watch, thinking that in this era of "bigger watches," people may find it small. Thankfully, these concerns were overcome, and the watch was made. Side-by-side, Original Camper sits next to a 1969 Rolex Explorer, ref. 1016. The Explorer is also a 36 mm watch. Both are great watches. I've stated elsewhere that wearing Rolex brings no greater pleasure, to me, than the TIMEX. 8. Current status and legacy: The Camper in its original form is a watch that for 25 years had not been produced. 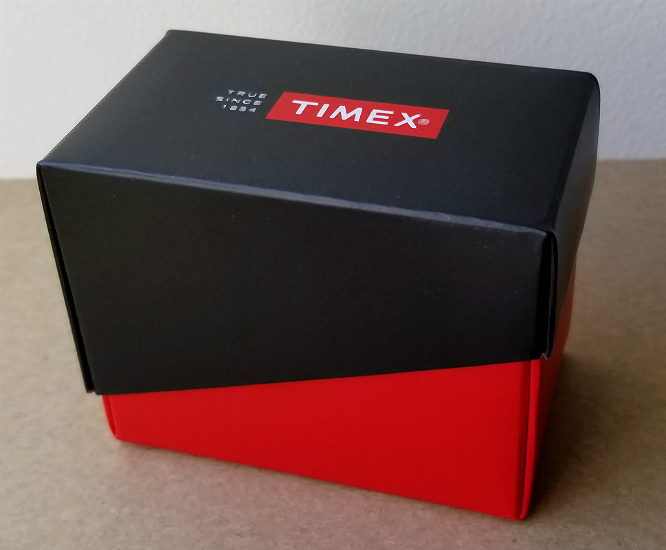 TIMEX in some ways took their chances on this project, and the fact that they went ahead with the Japan initiative is a testament to their willingness to adapt and to innovate. In an era where wristwatch use may be declining, and where some watch firms have indeed seen a shrinking of their markets, companies need to embrace these new initiatives and collaborations. 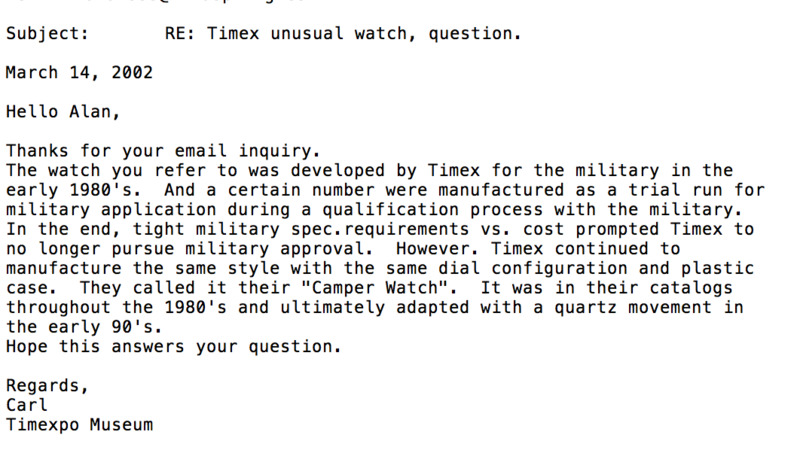 TIMEX as a company, as well as all of the special teams and divisions involved, should be commended on the development and success of Original Camper. Well, since November 2015, there have been several variations on Original Camper, many of which were collaborative efforts with other retailers, designers and companies. I own a few of these, and they are all indexed with their own review pages, at this index page of my Campers. TIMEX has also extended the Original Camper revival to a more generic collection of watches called "MK1," including some 40 mm watches, some watches with aluminum cases, and some very nice Camper-shaped chronographs designed by Giorgio Galli. 9. What is next for the Original Camper, and its iterations? I'm not sure, but I'm pretty sure there will be more variants, and collaborations. 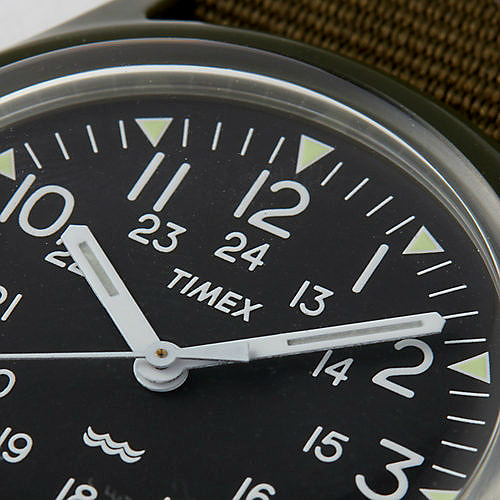 But regardless of these future collaborations and iterations, this Original Camper in its "pure" and simple form, simultaneously a "base model" and a stand-alone icon, will almost certainly remain in the TIMEX catalog. 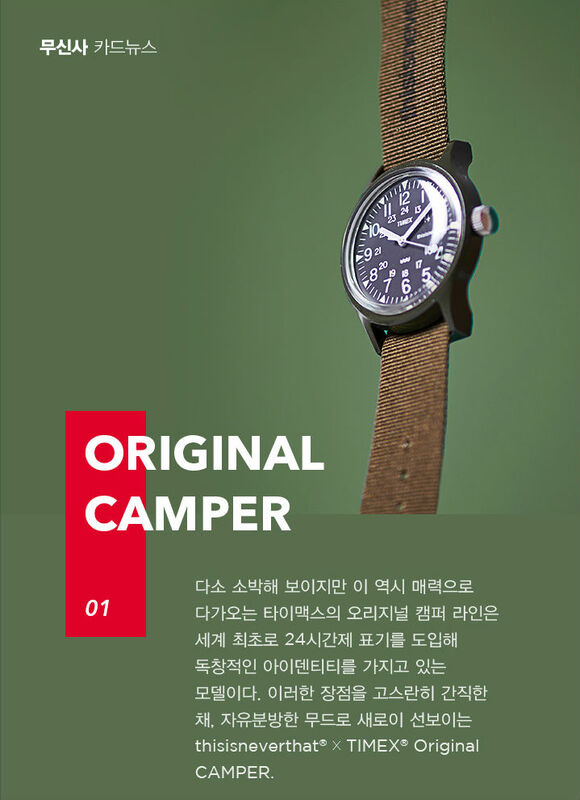 Original Camper is an inexpensive, simple and lightweight, water resistant watch, with a durable and washable strap, having a single function: telling time. Just like the government "field watch" that it takes its origins from 1964, Original Camper is a simple, easy to read watch that you can take anywhere. It could make a good travel watch, or a "field watch" for peacetime activities such as gardening, hiking, and of course ACTUAL CAMPING. Thank for reading this review. Feel free to contact with me with any comments or ideas.